The right Heating, Venting, and Air Conditioning (HVAC) contractor has the important responsibility of ensuring professional installation and maintenance of all heating, ventilation, and air conditioning equipment. Appropriate heating, ventilation, and cooling processes are important in ensuring a suitable office or home environment can be maintained. The factors that the customer must consider when looking for appropriate HVAC equipment include cost, comfort, reliability, efficiency, and maintenance. The HVAC equipment should be affordable to the customer, in addition to providing heating and cooling services as required. The equipment should also enhance the comfort of the office or home environment through ensuring proper heating, conditioning, and ventilation. The customer should ensure that the maintenance of the equipment is easy and affordable if expert service is required. When selecting the right air conditioning contractor, emphasis should be placed on size selection, installation, training, licensing, cost, and branding. Choosing the correct size of HVAC device is necessary for efficiency and comfort. The contractor should study the home so as to determine the most appropriate size and quality of the HVAC equipment. The installation processes of the HVAC devices are very critical. The customer should request for customer referral, so as to ensure that the contractor is effective and professional in his or her work. The installation process is also critical because the contractor gets the opportunity of informing the customer about the processes of operating or servicing the heating, cooling, or air conditioning devices. The cost of heating or servicing the heating or cooling systems varies depending on the type and size of the devices. All professional HVAC contractors should have proper licensing in the city and state that they have operations. Licensing is the proof that the contractor is authorized to engage in air conditioning, cooling and heating business by the government and industry regulators. Licensing also ensures that the contractor has sufficient insurance and certifications that are required for the HVAC business. Competency of the HVAC contractor is also ensured by the licensing authorities. The customer should ensure professional competency of the contractor. Proof or training in the area of cooling, heating, and ventilation should be availed to the customer upon request. The training, certifications, and customer referrals are necessary for proving the competency of the contractor. 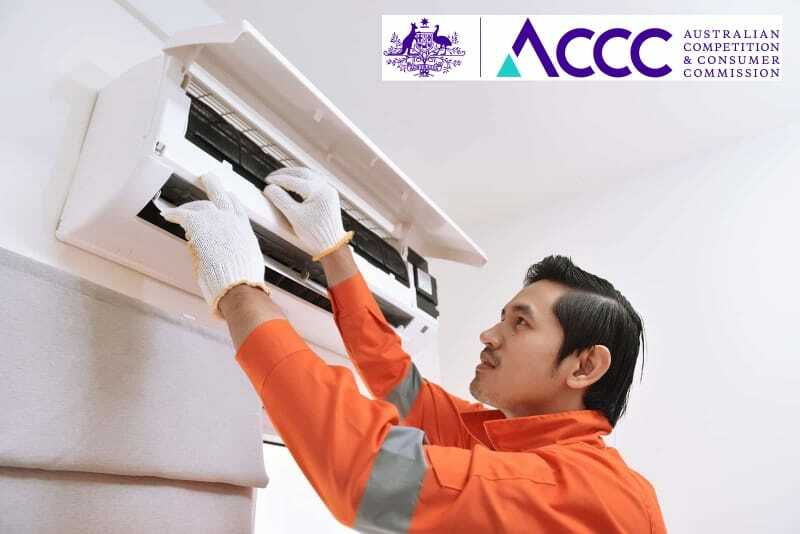 Customers can visit the Australian Competition and Consumer Commission to determine the competency and customer rating of the HVAC contractor. A good HVAC contractor has sufficient brand recognition and presence in the areas of operation. A good brand is a marketing tool, and additionally, it illustrates that the contractor is committed to improving the reputation of the company through offering high quality and affordable HVAC services. A good business brand is important in communicating the level of professionalism and service provision that the contractor upholds.